Pending PA Cancellation. Estate sale, Great location close to hospital, Southdale, city park with swimming pool. Main HW floors, carpet in living room. 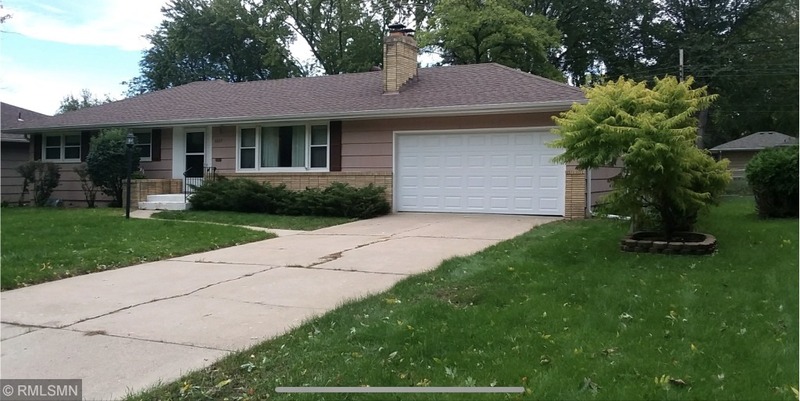 Lower level needs carpet, seller is letting the buyer upgrade the home, needs some TLC! Big savings here! Vacant.